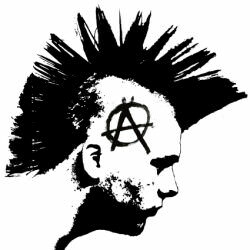 Punks Discussions Liberty.meLet Them Eat Thomas Paine! Let Them Eat Thomas Paine! What’s up! I’m Rich. Cool idea for a group. Here are the lyrics. What’s up?